Finally we have them in stock and ready to ship! 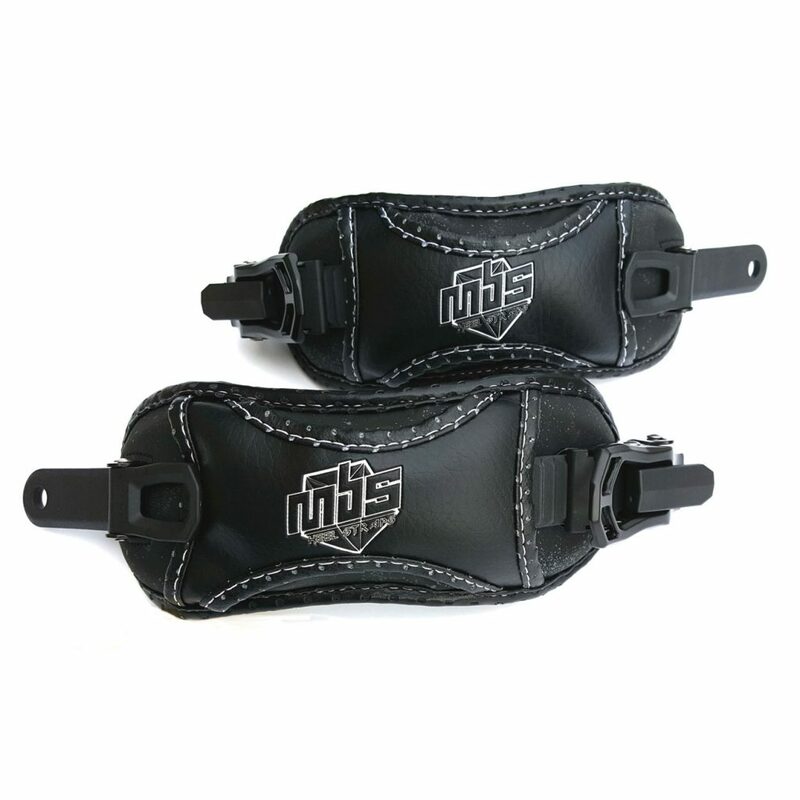 The new MBS F5 heelstraps have been a work in progress for some time. Designed to be bombproof! These are made to work with any MBS binding which uses L brackets. The dual density foam and larger size make them super comfortable whilst providing a great secure connection between you and your board.